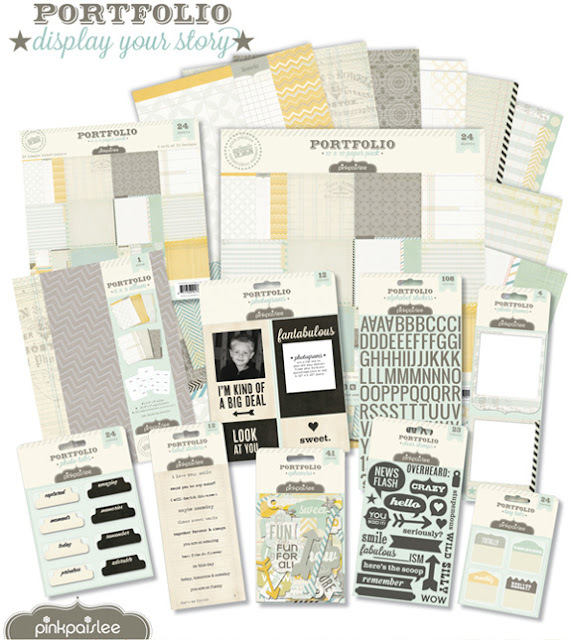 New in stock.......Chipboard Album, papers, alphas, ephemera, tags and more. Beautiful subtle colours!!! So excited about this line!